Jake Pates reacts after completing his third run for the men's snowboard superpipe final in Snowmass on Saturday, Jan. 13 at the U.S. Grand Prix. Pates came in fourth with a score of 94. 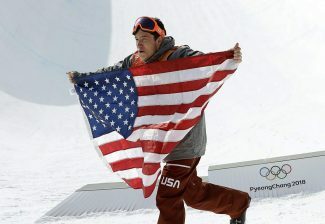 EAGLE — Local Jake Pates received confirmation Saturday, Jan. 13, that he will be named to the Olympic team for U.S. halfpipe snowboarding. Considered a longshot for the team just a few short months ago, Pates said 2017-18 has been a season of dreams so far for him. 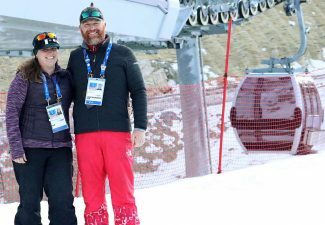 Pates received the news following Saturday’s Olympic qualifying event in Snowmass, where he finished fourth. 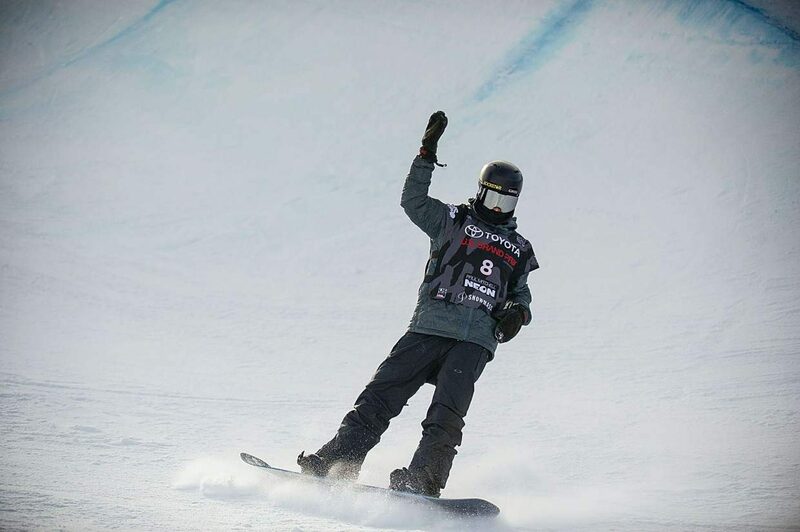 He led the field for much of the competition with a score of 94, which would be good enough for a win at many events, but an unprecedented final round saw him knocked off the podium by Shaun White, Yuto Totsucka of Japan and Scotty James of Australia. 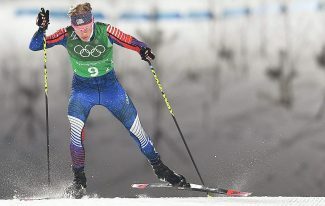 Being second among Americans, however, put Pates in a spot where no other American can knock him out of a top-3 point total after also notching a win at an Olympic qualifier in December. 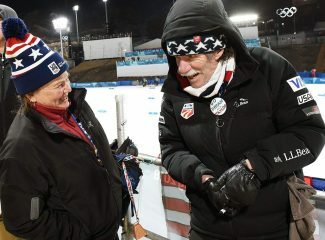 Pates said he found much relief in hearing that news at this point in the season, with a couple more big competitions still remaining before Pyeongchang. “I really just want to enjoy the moment,” he said. 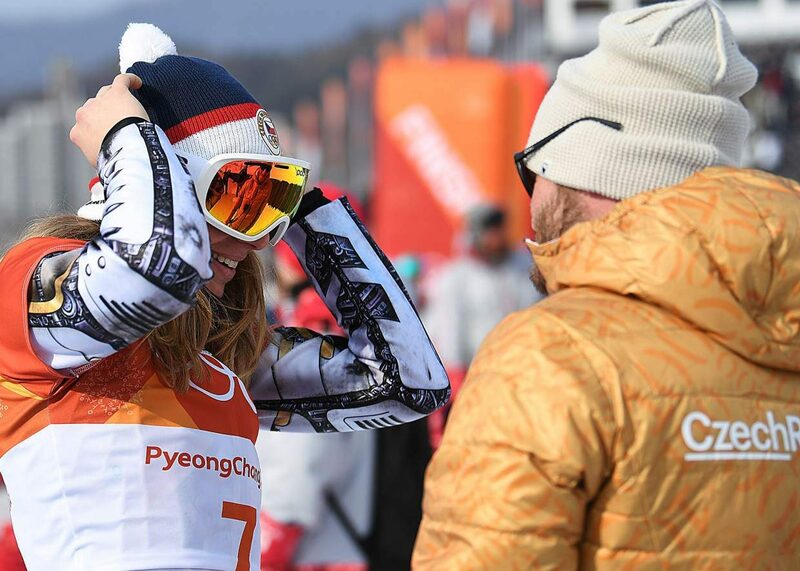 Pates unveiled a signature trick this season in December at the second of four Olympic qualifier events, a never-before-seen backside double cork 1260 with a tail grab. While spinning backside on a double cork 1260 — which includes three spins and two flips — is itself a difficult version of that trick, otherwise known as the Double McTwist, it’s the tail grab that really makes it stand out. Fans are used to seeing the trick performed with a between-the-bindings grab, and Pates’ tail grab gives this exciting maneuver and whole new look. The ability to visualize tricks is an important skill in a sport where competitors are always looking for ways to stand out, and Pates’ mother, Amy Pates, says she saw a lot of development in Pates’ ability to visualize in his days as a young teenager working with coach Elijah Teter. Pates, now 19, went on to work with the U.S. Snowboarding Team, getting pro-level invites to competitions starting at age 15. All along, however, an X Games Aspen invite — considered the most elite in the sport — has eluded Pates. This year, before Pates’ dreams of competing in the Olympics come true, his dreams of competing in X Games will come true, as well, as he has now received an official invite to that event.